Straight hair is a flattering hair type and it looks good on any face type. Straight hair is also the perfect hair type for an effortless day to night look. For those of you like me who have straight, fine hair, you may often complain that it can be quite difficult to style. While it’s true, there is hope! Today, I am going to share a quick solution to the perfect hold for this and other hairstyles. With the right hair product the possibilities and styles are endlesss! My hair is naturally straight and very fine. In many cases I feel fortunate as I can simply toss it up in a ponytail or blow dry it in a few seconds, but adding variety can be harder than with other styles. For special occasions (like a romantic night out with my husband), I prefer to add curls for sexier look. Styling my hair into gorgeous curls can be a major challenge. I’ve spend hours trying to style and curl my hair, only to have it fall flat just an hour or two after styling. For years. Can you relate? It’s frustrating, especially when you’ve tried different products that are supposed to help but either do too little or give a crust, unnatural look. That all changed recently when I tried the NEW TRESemmé Compressed Micro-Mist Hair Spray. It completely did the trick to hold my curls! 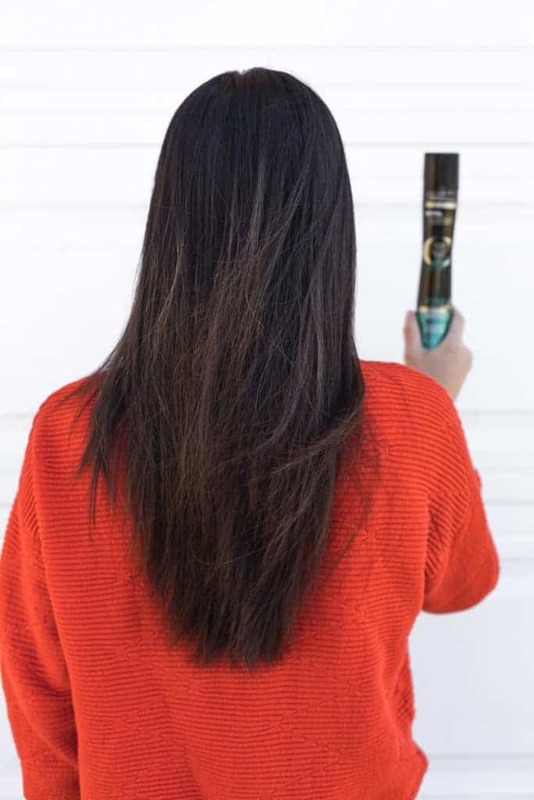 The new breakthrough Micro-Mist technology uses superfine micro-mist particles that penetrate through the top layer of hair to provide deeper coverage throughout hair. It’s a weightless mist that provides flexible hold and uses 50% less gas per spray than out 11-ounce cans. You can learn more about the product here. 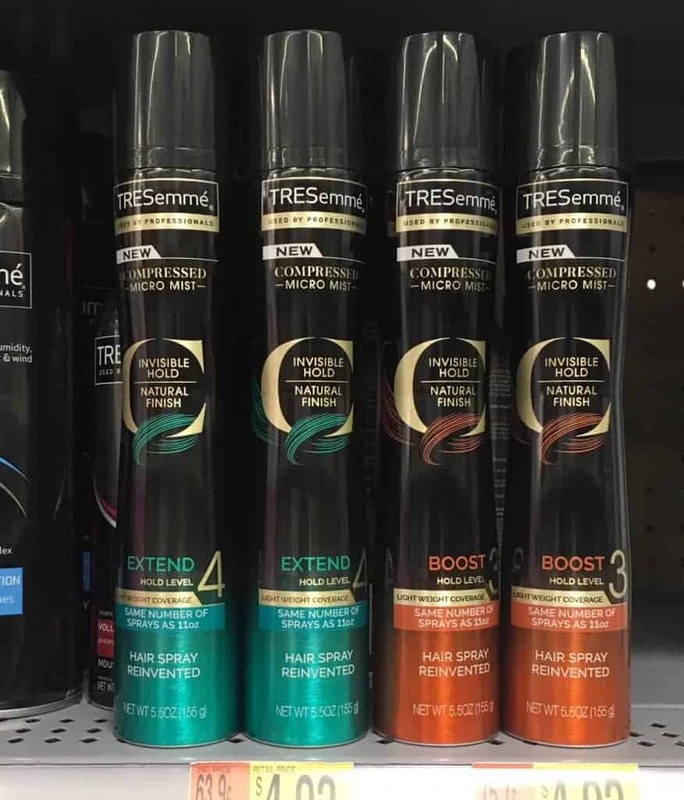 I bought the NEW TRESemmé Compressed Micro-Mist Hair Spray from my local Walmart. It’s available in 4 selections: TRESemmé Compressed Micro Mist Hairspray Extend; TRESemmé Compressed Micro Mist Hairspray Boost, TRESemmé Compressed Micro Mist Hairspray Smooth, and TRESemmé Compressed Micro Mist Hairspray Texture. 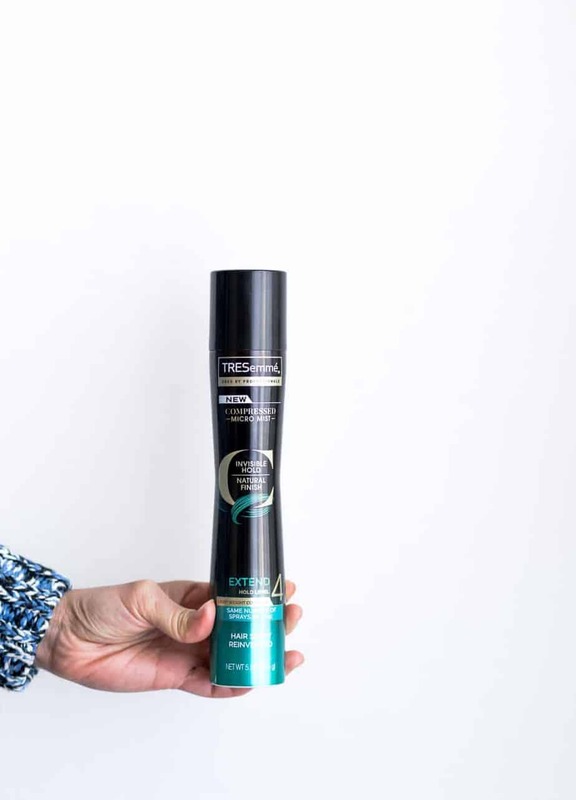 I chose TRESemmé Compressed Micro Mist Hairspray Extend because this product offers Extend Hold Level 3 and is all about a bold and natural hold that as stated is exactly what I’m after. It’s also resistant to humidity and keeps frizz at bay for up to 24 hours. The result? Super fantastic hair! The curls in my hair lasted all day. I wasn’t just sitting at home either, so it holds while you’re out in the world doing your thing and looking your best. Some major plusses that I noticed which are very rare for this type of product was that there was no stickiness, no stiffness in the hair and the mist simply held my curl in natural way. 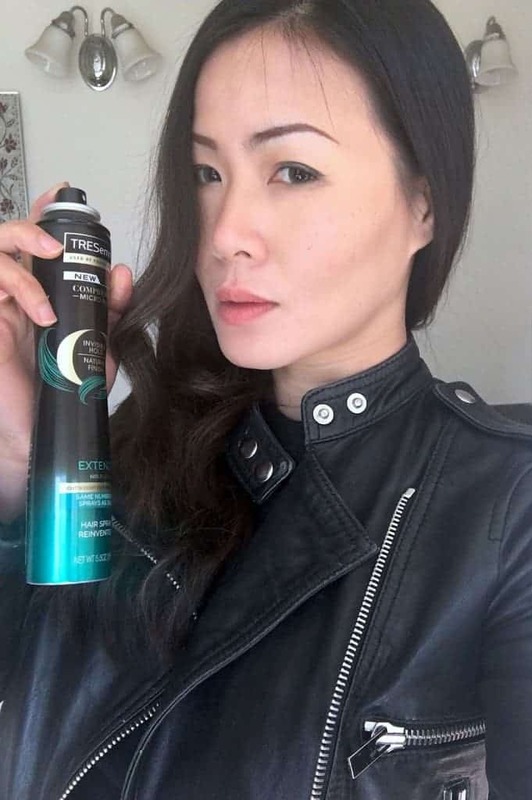 If you want the perfect hold for your hairstyle while having flowing and naturally moving look you can have it all thanks to NEW TRESemmé Compressed Micro-Mist Hair Spray, definitely a winner product that I stand behind and love using.